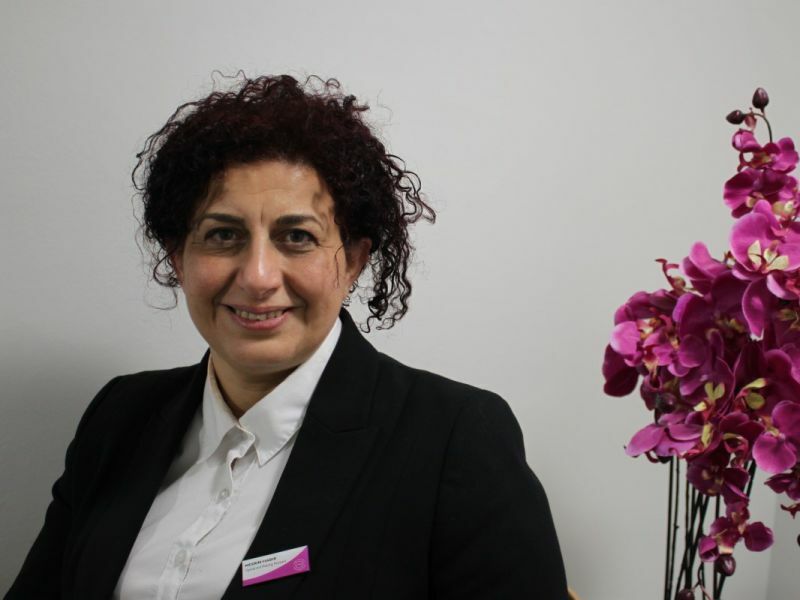 Nesrin has enjoyed caring for and helping customers at Leightons since 2010. Over the last few years she has done a lot of volunteering, including for London 2012, the NHS, Surrey Police and the Alzheimers Society. Nesrin's other main hobby is her three children's activities!